Buy DB25 FEMALE STRAIGHT Online at LOW COST in India on dnatechindia.com. Delivery all over India. 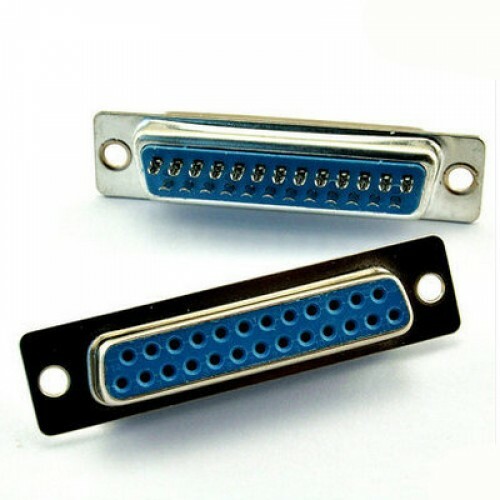 It is a 25 pin D type connector. Used to interface your hardware to PC's parallel i.e printer port.